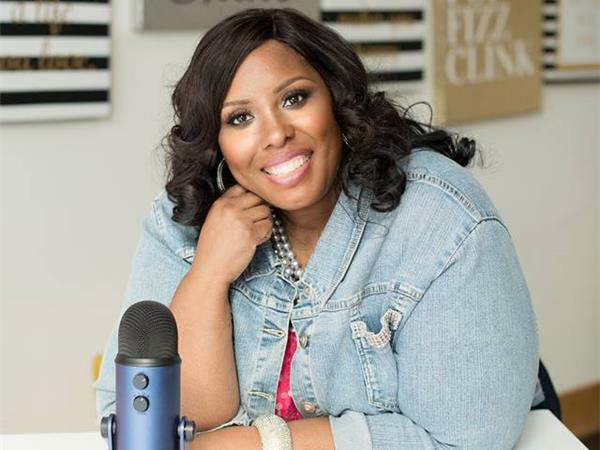 First guest: Davina Jennile is a Behaviorist, Relationologist Coach, Speaker, and Early Interventionist Clinical Trainer that gives a fresh, raw, and real perspective on mental illness, career development, autism, entrepreneurship, and relationship coaching for single and divorced women. She is a graduate of Ball State University with a Master of Art in Applied Behavior Analysis, with a specialization in Autism and Neuropsychology. 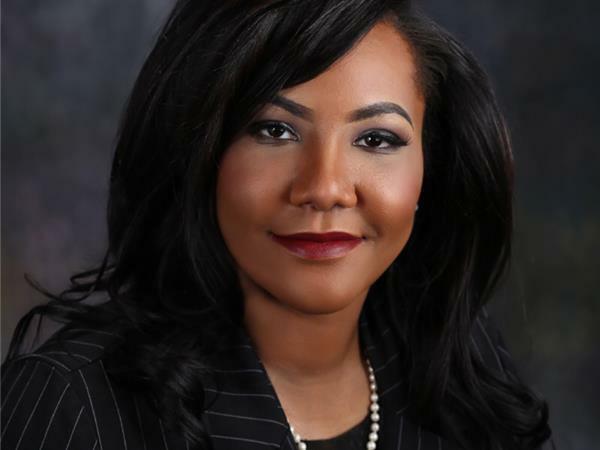 Davina received her undergraduate degree from Georgia Southern University, and currently works as a private practice contractor to companies and the State, as a behaviorist and trainer. 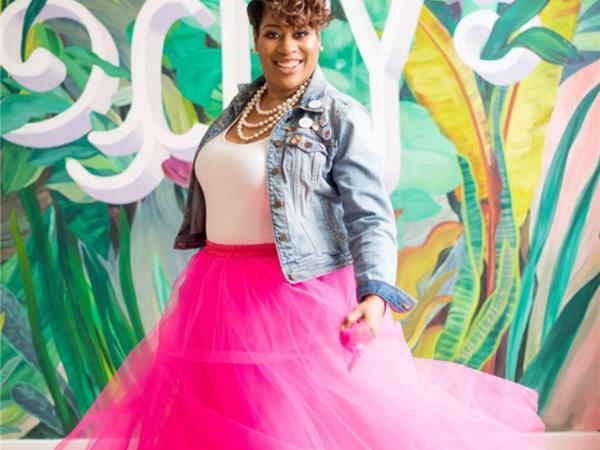 Second guest: Toni M. Winston refers to herself as a Pink Squirrel because of her need to move to and fro, maximizing on several areas of interest at one time but always with a purpose and goal in mind. Some of the many hats she currently wears are Lifestyle and Resource Coach, Author, Meeting and Event Planner, Organic Gardener, and natural born Comedienne.